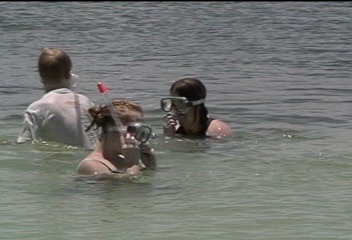 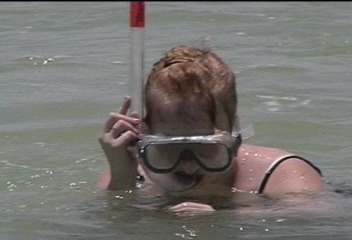 We began our trip to the Florida Keys here at Bahia Honda. 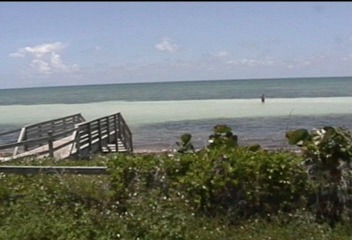 You can see the sand bar just under the surf. 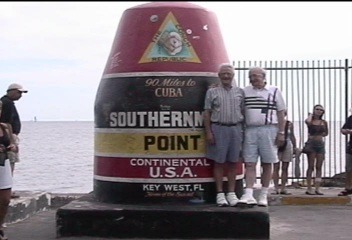 We took a drive down to Key West and found this landmark. 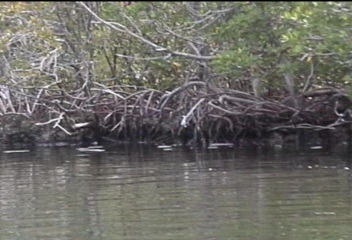 We took a private boat trip into the Everglades that consisted of this; miles and miles of mangroves and their root systems. 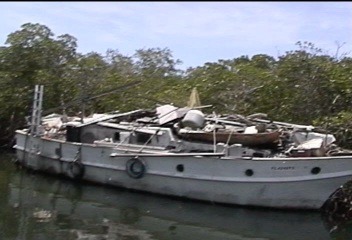 We were told that a Mr. Brown still lives on this boat. 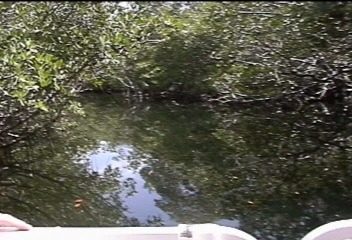 Here the mangroves form a canopy. 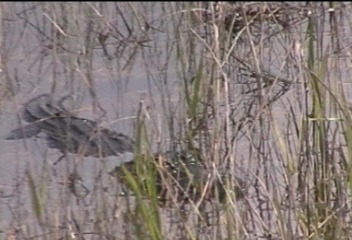 Next, we went to Everglades National Park. 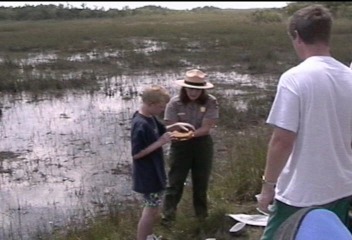 Here is Lee and a park ranger examining something. 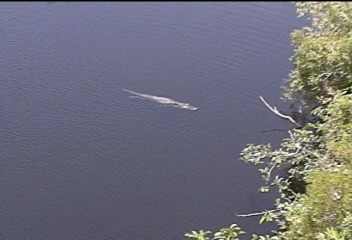 And what trip to the Everglades would be complete without some gator shots?